Fatherlyfigure.com Supporting the youth & parents. 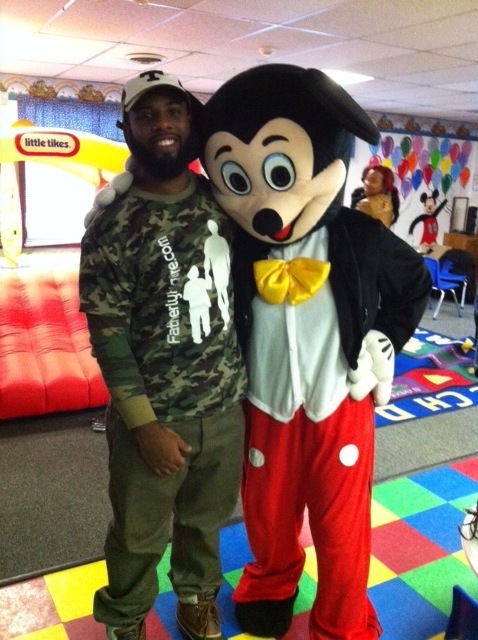 FatherlyFigure was started to promote parental and adult involvement in the lives of our youth. Focused with a positive mindset to motivate, the objective is to encourage the well being of others and supply satisfaction to all supporters of FatherlyFigure. We plan to have different Events, Camps, Workshops, & Fundraisers from a percentage of the proceeds received from merchandise sales. FatherlyFigure is for everyone male or female, parent or not. We want our name & logo to be a symbol that represents process of progress for youth development. GO AND READ THE BLOGS AND WHILE YOUR HERE CHECK OUT THE PRODUCTS AVAILABLE! This site will be half way produced by your feedback so be sure to leave comments and shop the FatherlyFigure Way! This is the beginning of a movement and while the ship is still at dock EVERYONE should board this adventure to success and SUPPORT FatherlyFigure.com in every way possible. Our vision to help others will start from this foundation which will ultimately build up and take FatherlyFigure into a total brand and way of life. 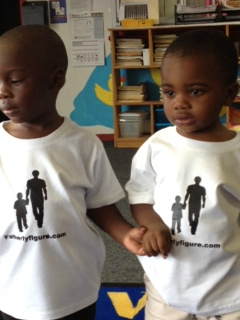 We want to see matching adult & children attire everywhere with the FatherlyFigure logo. We also want parents and other adults to step up in the lives of the young people by being positive role models. Wear FatherlyFigure! Shop Positive! Send a email direct here! suggestions? product inquiries?